LACEYS 'TAME' RETRO SIXTIES LEATHER MOD CHELSEA BOOTS (Burgundy). Vintage distressed leather fused with a hint of Indie chic. All stemming from traditional Sixties Mod Chelsea Boots, 'Tame' offer a unique Retro colour way with exquisite panel finish. 'Tame' Retro Mod Chelsea Boots by LACEYS. 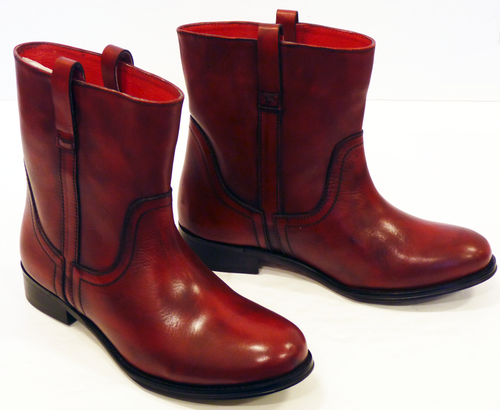 'Tame' Womens Sixties Mod Chelsea Boots by LACEYS in a fab Vintage burnished burgundy leather. 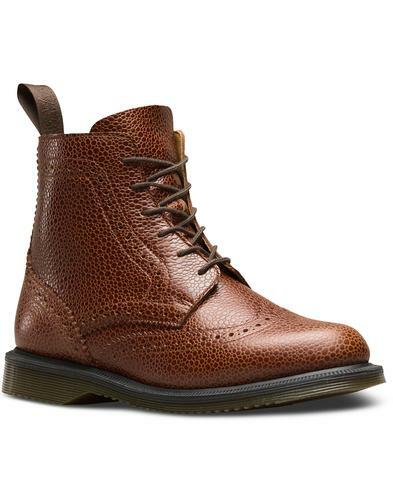 Retro side loops for an equestrian Riding Boot influence, and neat Mod Brogue inspired panels. 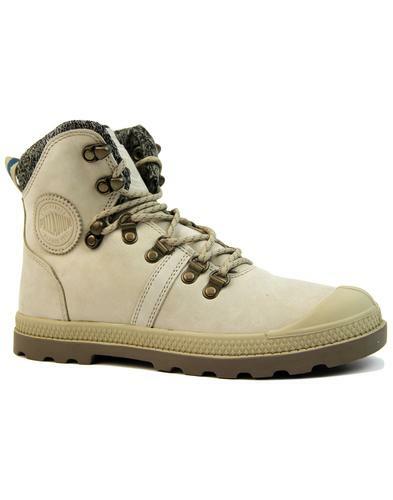 Classic rounded toe, block heel and durable outsole. A stylish Indie update of a true Sixties Mod classic - 'Tame' Womens Retro Mid Chelsea Boots by LACEYS. 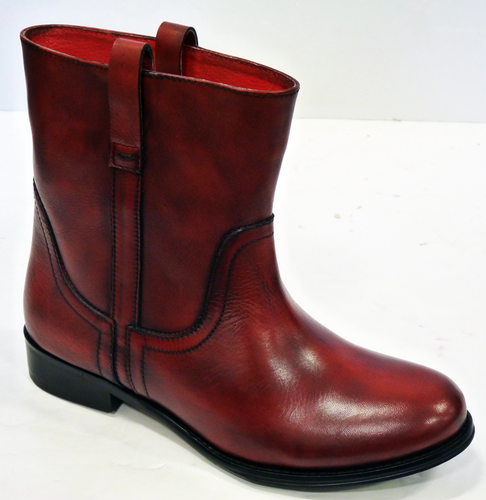 LACEYS 'TAME' RETRO SIXTIES MOD BURGUNDY LEATHER CHELSEA BOOTS. 'TAME' RETRO SIXTIES MOD BURGUNDY LEATHER CHELSEA BOOTS by LACEYS - Vintage burnished leather upper in burgundy, Retro rounded toe and neat side loop detail. Mod Chelsea Boot styling with intricate brogue panelling. 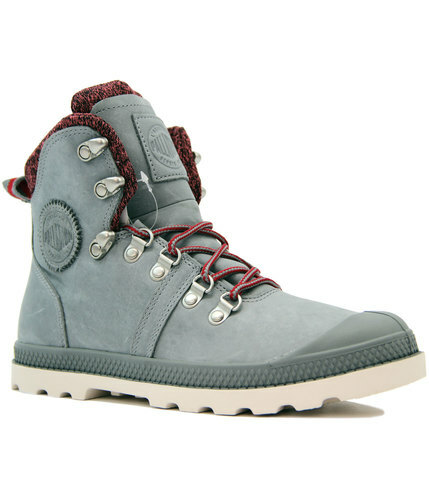 Contrast stitch with weathered effect, classic block heel. 'Tame' Retro Mod Mid Chelsea Boots by LACEYS. SKU: 'Tame' LACEYS Burgundy Chelsea Boots. 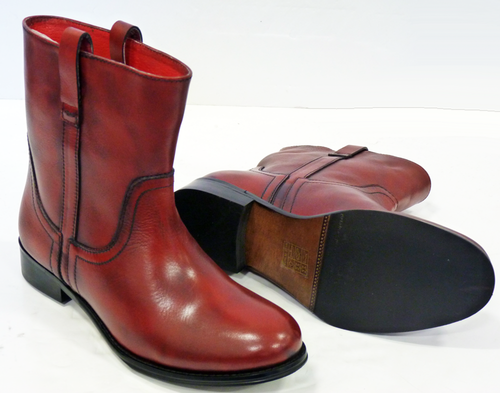 LACEYS 'Tame' Retro Sixties Mod Burgundy Leather Chelsea Boots.